Hours ago the Leo Total Lunar Eclipse activated a fabulous Venus and Jupiter conjunction. When the two benefics in astrology join forces, it’s always fantastic news. That conjunction is now exact. And it happens in Jupiter’s OWN sign of Sagittarius, so the positive results are even more magnified! When these two attractive, joyful, warm, affectionate planets merge, life feels GOOD. Conflicts can be brought into balance. Harmony and peace fill the air. Love infuses your words and actions. The importance of positivity in your relationships is crystal clear changing the dynamics of how you interact with others. Notice an enhancement of happiness, beauty, generosity, pleasure, love and abundance. You just feel beautiful inside and out. Many people fall in love around the time of this transit. And since Jupiter and Venus are both forming a trine to Mars, activating a double trine, the impact on romance is even more pronounced. A new romance has the great potential of lasting a long time. Fortunately, your ability to attract abundance is really enhanced too. 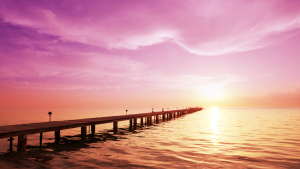 Focus on a plan to generate financial flow – and you will be richly rewarded. Any opportunities to expand your income – you want to be sure to take advantage of them. Create your opportunities! Beckon them by following through on a goal, project or plan. The probability of doing well financially is very favorable. This also applies to any investments you make which are more likely to be profitable at this time, especially investments in art and any luxurious items. Just EXPECT to be LUCKY! This gorgeous Venus/Jupiter conjunction in Sagittarius is a gift from the universe. It’s the perfect time to tune into your OWN Jupiter birth blessings and speed up the positive momentum! You were born with Jupiter in a specific house and specific sign in your astrology birth chart. 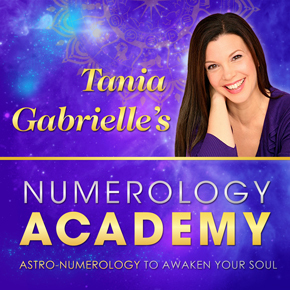 This NATAL Jupiter placement reveals your natural Wealth manifestation gifts. In fact, you have 3 Jupiter Wealth Zones. 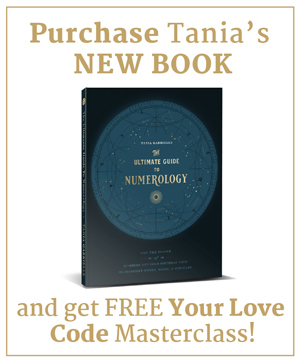 Each Jupiter zone reveals precisely how you are designed to attract abundance and experience supreme Soul-level fulfillment. 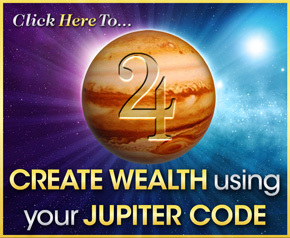 To discover your Jupiter Wealth Code, click here. P.S. In the next weeks many opportunities are opening up for you. 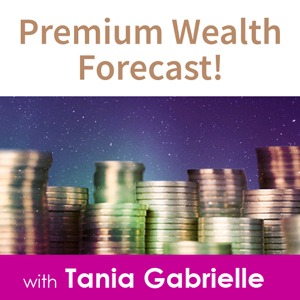 Step into high vibrational expansion and achievement when you discover YOUR own abundance activation formula in Your Jupiter Wealth Code.